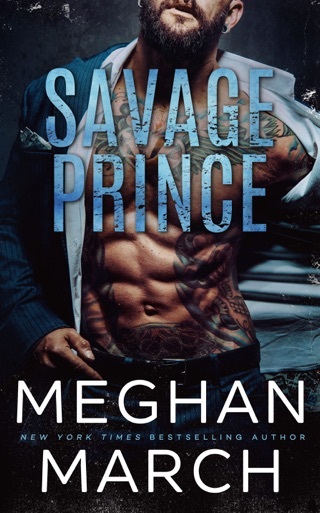 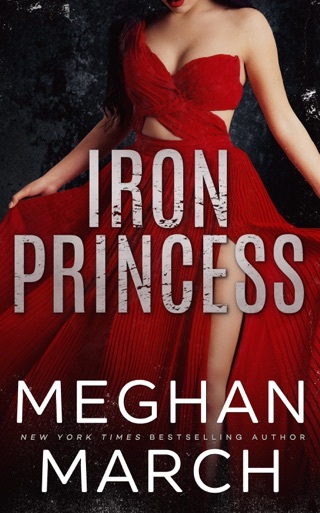 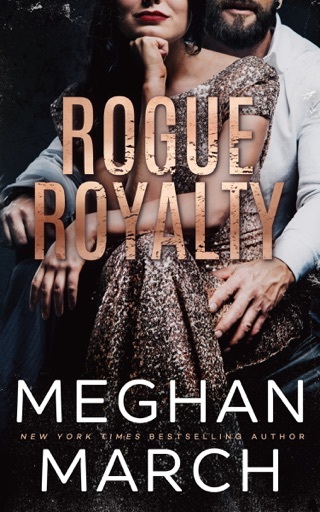 I love all of Meghan’s books and have read all of them. 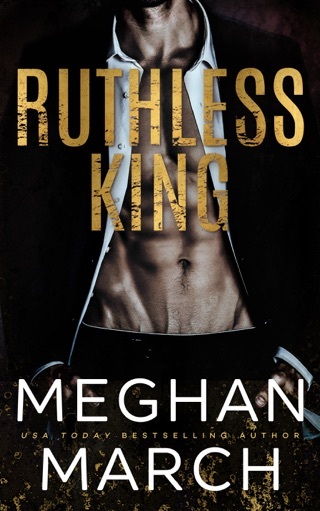 I didn’t think I would like Mount’s character but after the 2nd book I saw he was more than just the Ruthless character he is portrayed to be. 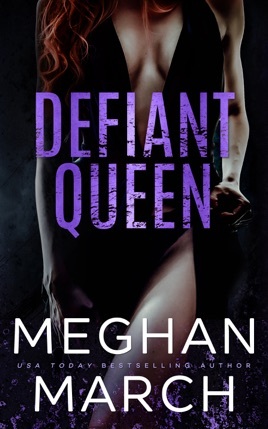 I can’t wait to read the end of this trilogy.